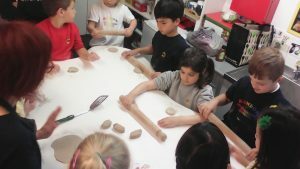 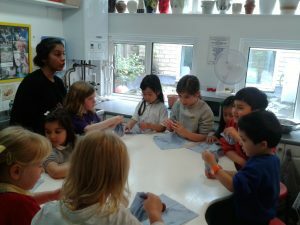 Elementary 2 had a fun and informative term leaning all about continents and countries. 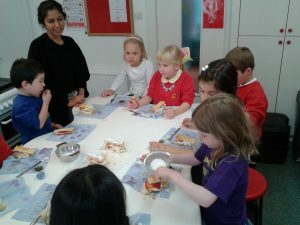 Our children enjoyed making suitcases and passports to travel to various countries within the classroom. 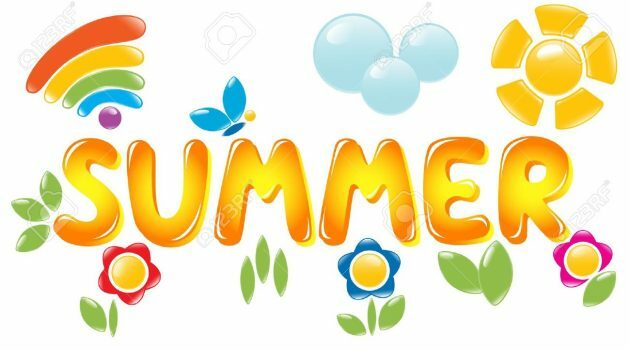 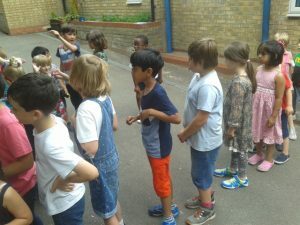 With them, we set on various adventures to the United Kingdom, France, Italy, India, China, USA, Argentina, Australia and Egypt. 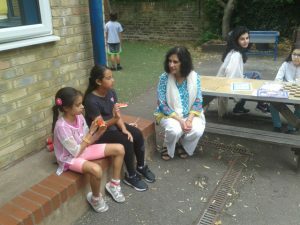 Some children made posters of the map, landmarks and food specific to certain countries while some others enjoyed art activities such as making the Leaning Tower of Pisa by cutting out newspaper, imprinting ‘henna’ and making play dough ‘chapati’ inspired by India, exploring origami from Japan, making boomerangs and patterns inspired by the aboriginal art style as well as 3D pyramids of Egypt. 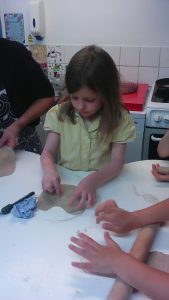 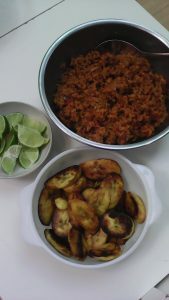 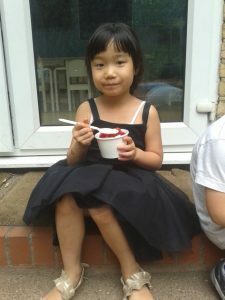 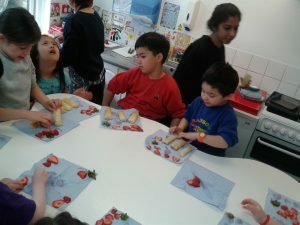 But the one thing we enjoyed the most was our weekly cooking lesson connected to the continent we visited. 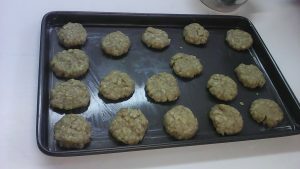 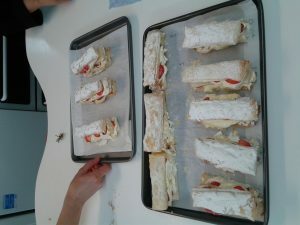 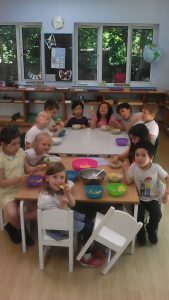 Along with wonderful Miss Hiroe, the children made Irish soda bread, French mille feuille, Indian chapati, Mexican guacamole, Australian ANZAC biscuits and African plantain chips. 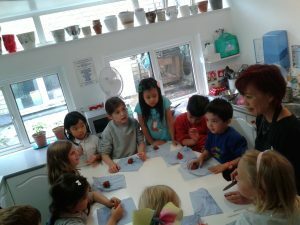 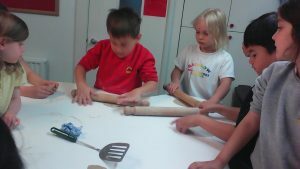 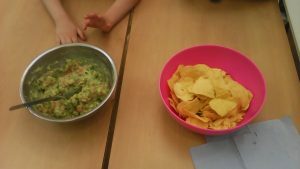 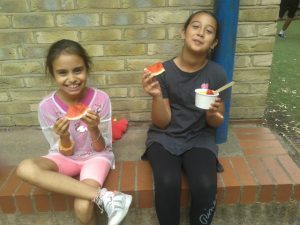 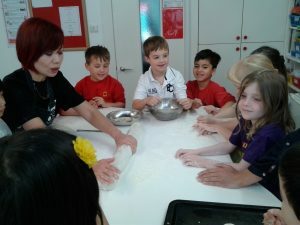 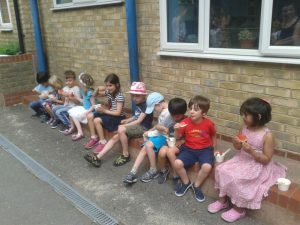 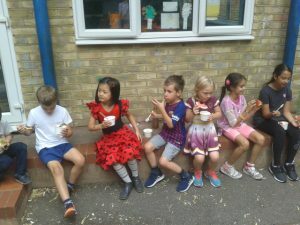 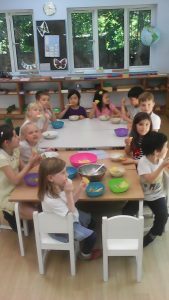 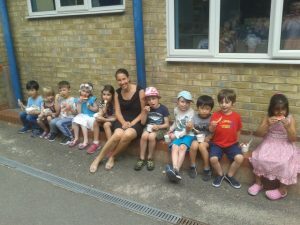 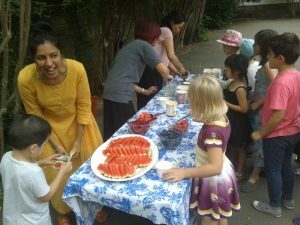 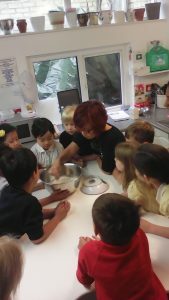 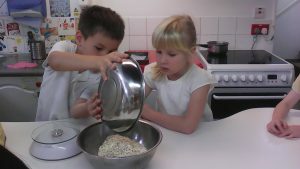 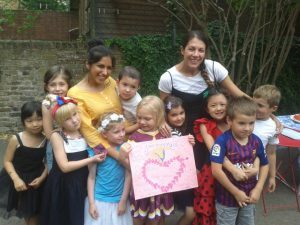 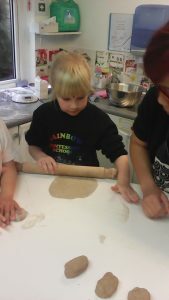 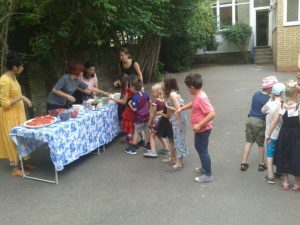 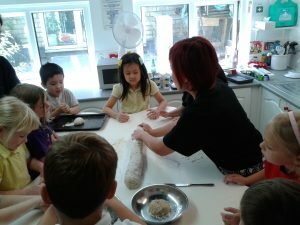 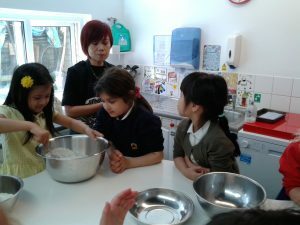 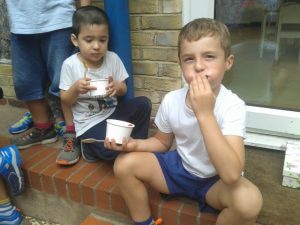 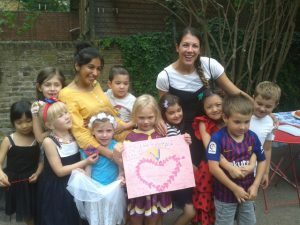 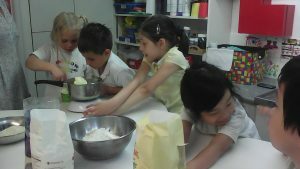 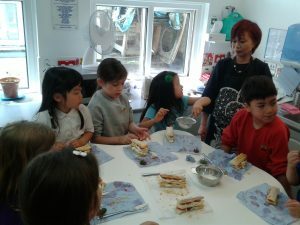 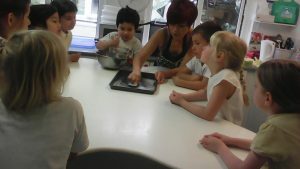 It was a wonderful way to immerse ourselves in the culture of different places around the world and the children thoroughly enjoyed naming ingredients, weighing them and mixing them up to create delicious dishes each week!